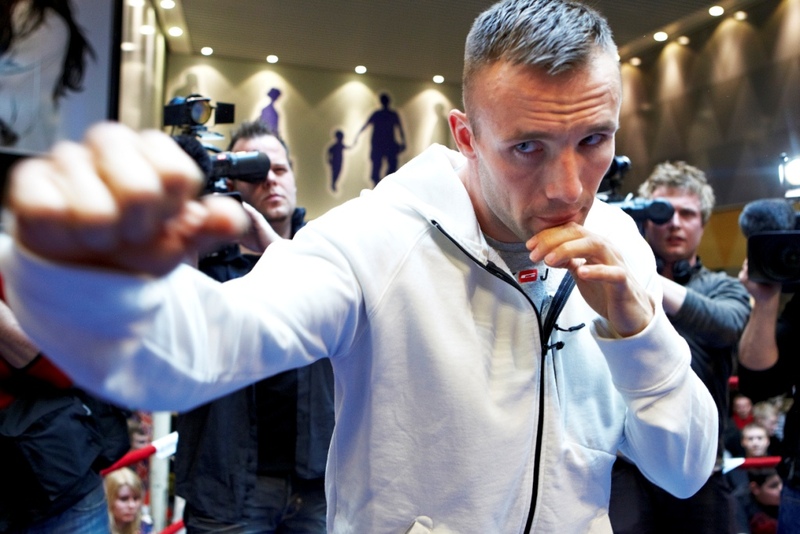 Former WBA 168-pound Champ Mikkel Kessler participated in a light workout on Monday in Herning, Denmark, just five days before his Super Six World Boxing Classic showdown with WBC super middleweight champ Carl Froch on Saturday, April 24 on SHOWTIME® (9 p.m., ET/PT, same-day coverage) from MCH Arena, in Herning, Denmark. 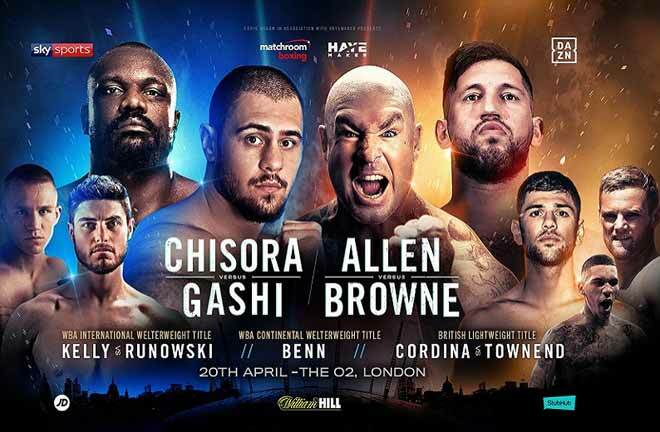 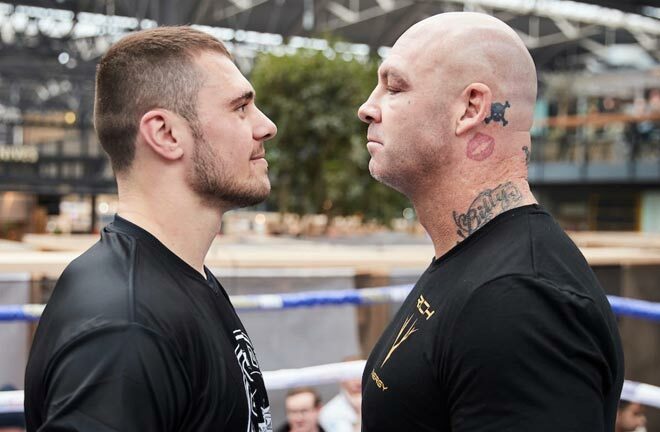 Denmark’s Kessler will be counting on the support of his home fans when he challenges Nottingham, England’s Froch for the WBC 168-pound crown, a title he previously held before losing it to the retired Joe Calzaghe. 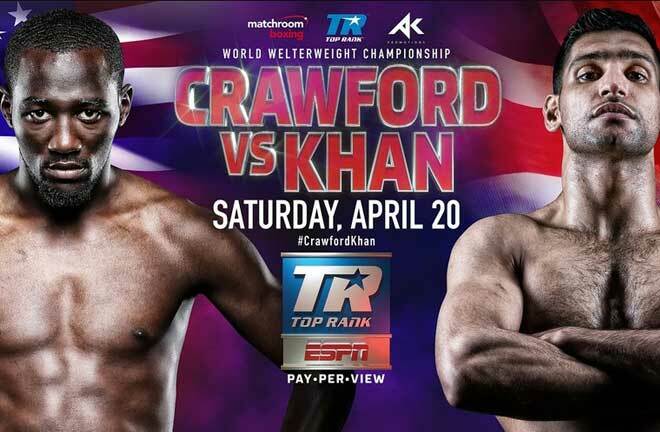 Kessler is hoping that home-field advantage prevails for the fifth straight fight in the super middleweight tournament. 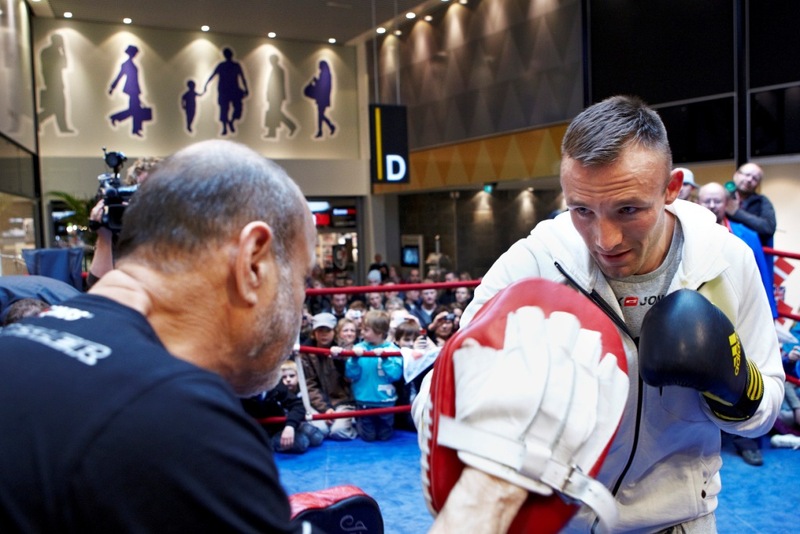 A packed crowd filled the Shopping Centret Herning, one of the biggest shopping centers in Denmark, located just a few kilometers from the site of Saturday’s world title fight. 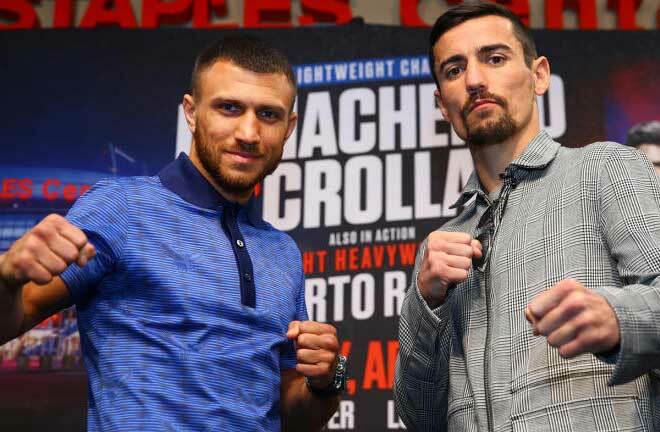 After one round in the tournament, Froch (26-0, 20 KOs) has two points, while Kessler (42-2, 32 KOs), who has never lost a fight in his hometown of Denmark, needs a victory to get on the board. 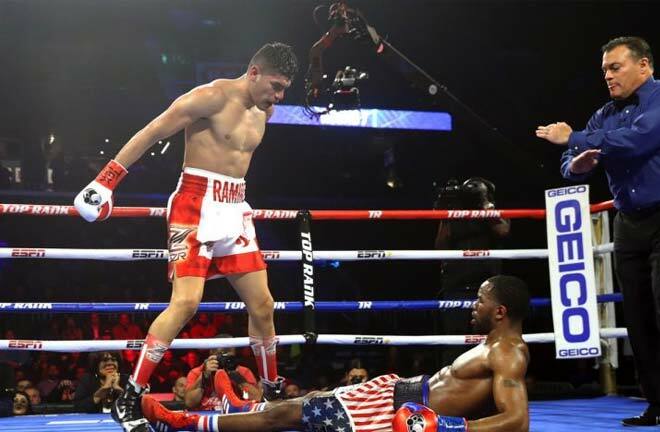 Froch would become the tournament points leader with a win over Kessler.